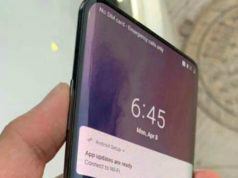 Vivo has been rumored to unveil the successor to the Vivo Nex, dubbed the Vivo Nex 2 for quite some. Now, an official word by the company suggests that the smartphone will soon arrive. 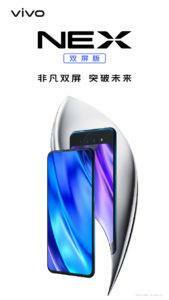 According to a post by Vivo via micro-blogging site Weibo, the Vivo Nex 2 will be unveiled on December 12 in China. 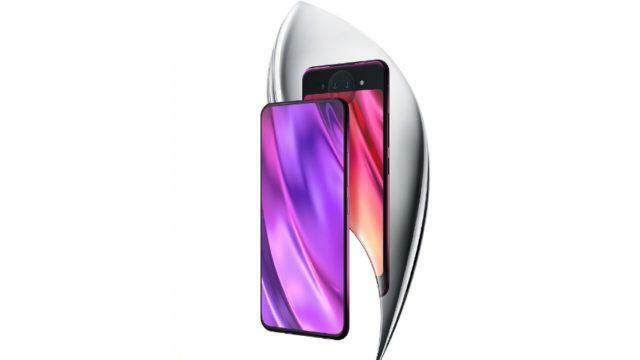 While the specific details regarding the smartphone are unclear, the posted image suggests that the Vivo Nex 2 is expected to come with two displays (one at the back and one at the front) and three cameras which will also double as the selfie snapper. The design will allow for really thin bezels and a high screen-to-body ratio. 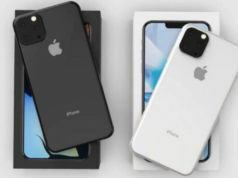 Additionally, as previously stated, the smartphone will feature a Lunar LED ring, placed at the back of the smartphone. The LED ring is expected to function for notifications, however, other functions remain unknown. Furthermore, the Vivo Nex 2 is speculated to launch with a new time-of-flight feature to capture 3D images of the objects in front of it. 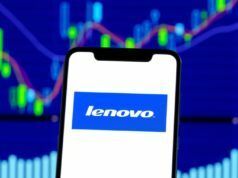 Other speculations include up to 10GB of RAM, 128GB of internal storage, Qualcomm Snapdragon 845 processor, and an in-display fingerprint scanner. However, there is nothing concrete available. To get a better idea, we need to wait until December 12. Until then, stay tuned to Fossbytes.